It's impossible to describe just how much I love grilled sandwiches and paninis. Let's just say, I can get pretty excited about a good sandwich. I don't have a panini press so I order them out sometimes. And for us, the sky is the limit when we are grilling sandwiches. So today, I'm going to give you some ideas that hopefully you can take off with to make your own perfect sandwich. 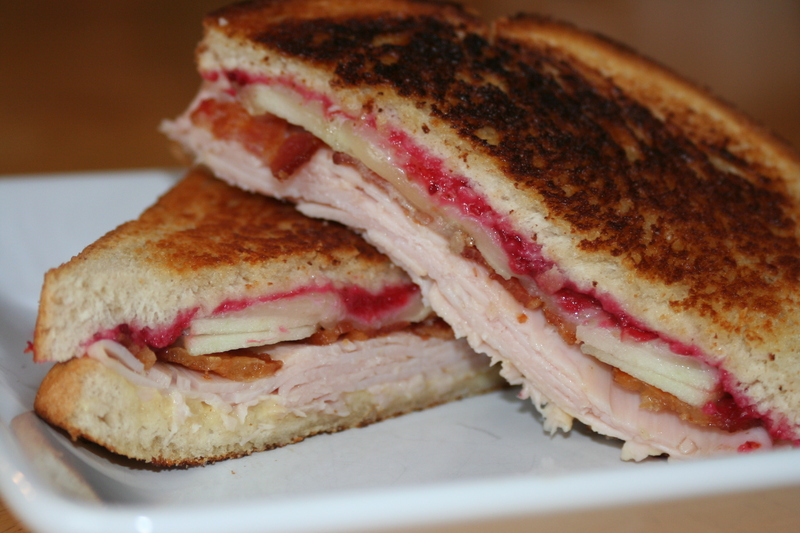 Grilled sandwiches are great for on-the-go weekends or for enjoying with a bowl of soup and company. All sandwiches start the same - two pieces of bread buttered (or drizzled with oil) on the outside. The kind of bread is totally up to you. Then add some kind of spread to the inside of the bread. Mustard - brown, spicy, dijon, yellow, champagne - there are so many varieties! Next, choose a protein (or two or three). Then add toppings. You can add however many you want, in whatever order you want, and at any time (before or after grilling). I must note that I think most (though definitely not all!) good sandwiches include cheese. So I will list a few that I think are especially excellent on grilled sandwiches but again - choose your favorite! Choose the ingredients, build your sandwich, and grill it over medium heat (turning once) until the cheese is melted and the bread is golden on each side. Cut in half (or not - I like mine cut diagonally) and enjoy. My kids really like grilled pb & j or pb & honey with bananas. I like pretty much any kind as long as it has cheese. Yum. Now I want a sandwich! I love a good sandwich. I especially love a grilled sandwich. The smell of toasted bread if one of my top favorite smells. A good Chipotle sauce is great for a sandwhich. They make a great one where i work and i just want to slather it on anything. 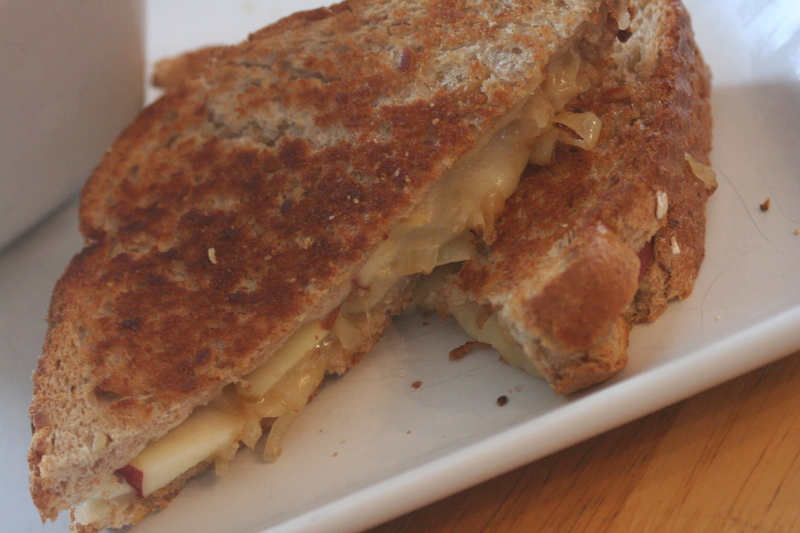 Also I love Jalapeno Pepper Jack cheese on my toasted sandwiches. Gives it a little kick! I have for sure been influenced by the southwest flavors of Texas. Love it!